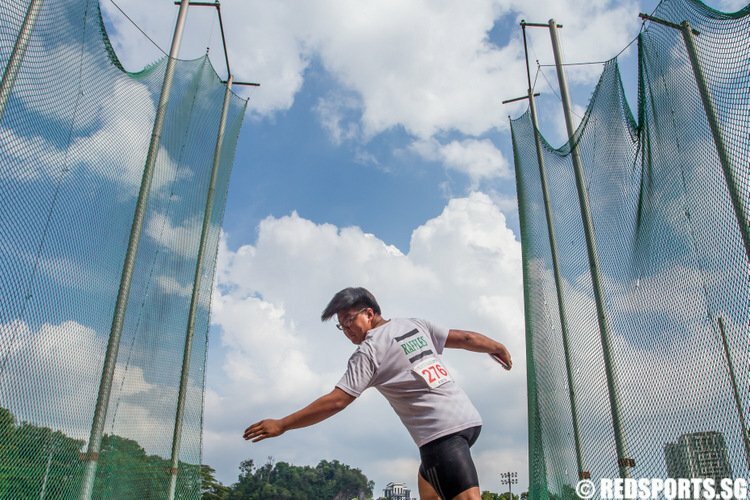 Following the launch of the book, “Running on Empty: The story behind 0.01s”, Red Sports sat down with national 100m record holder UK Shyam and author Kenneth Khoo. Shyam said that the book can be “an athlete’s handbook” for those who are looking to make a career in sports. 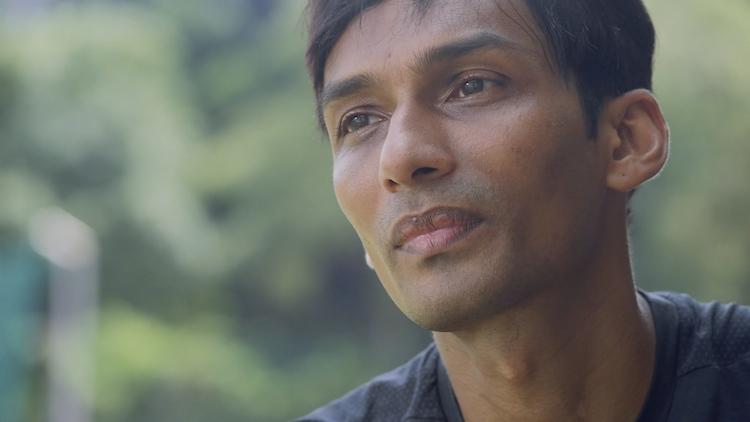 Following the launch of the book, “Running on Empty: The story behind 0.01s”, Red Sports sat down with the UK Shyam and Kenneth Khoo. 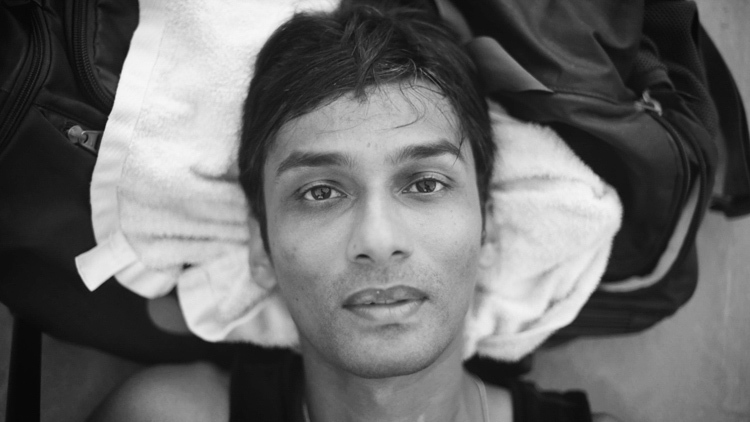 Shyam said that the book can be “an athlete’s handbook” for those who are looking to make a career in sports. 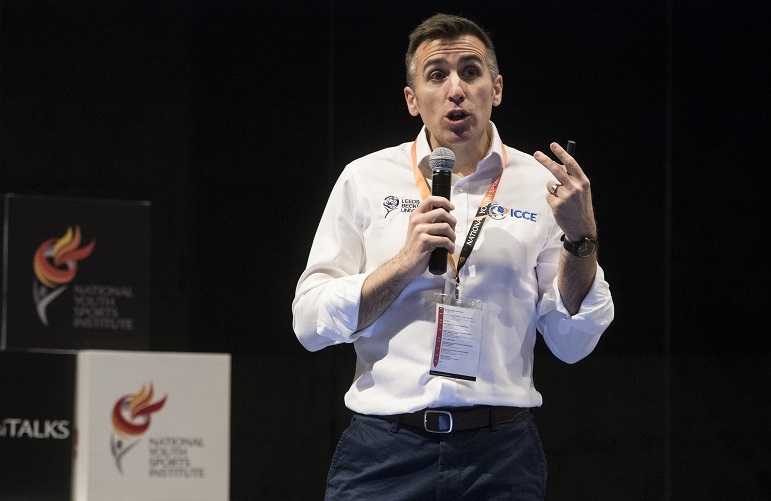 Sergio Lara-Bercial, a visiting speaker at the National Youth Sports Institute (NYSI) Youth Coaching Conference, gave his views on the junior division review that MOE will undertake. 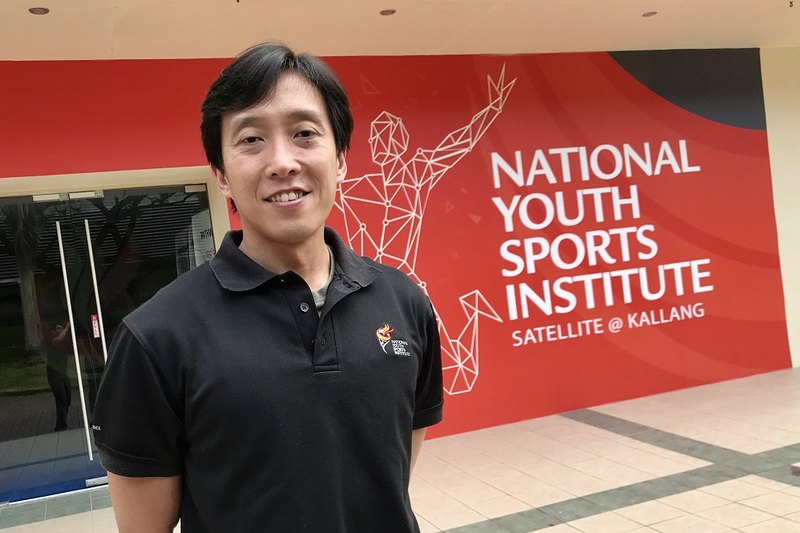 Red Sports spoke with Dr Low Chee Yong, Head of Sport Science, from the the National Youth Sports Institute (NYSI), an agency under the Ministry of Culture, Community and Youth, to get a deeper understanding of the science behind the proposed review of primary school sports. 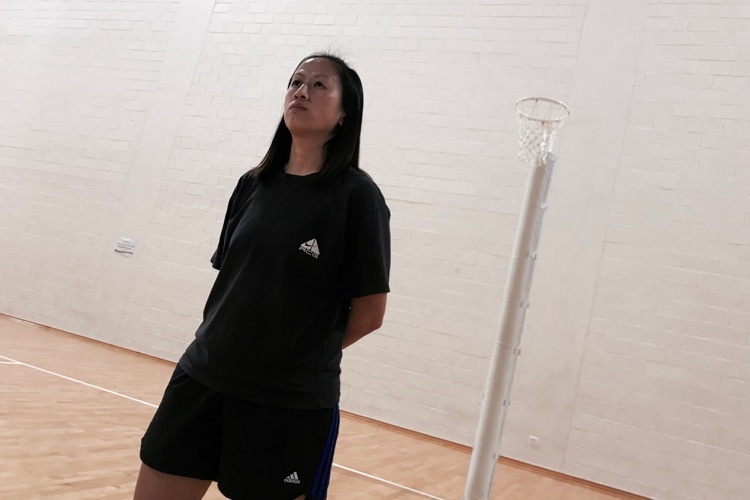 Huang Po Chin, 35, is the head coach of the Singapore National 21 and Under netball team that recently won the Asian Youth Netball Championship held in South Korea.